K 1884 Thomas [William] & Co. Machynys Brick Works, Llanelly. K 1891 Thomas [William] Machynys & Morfa Brick Works, Llanelly. K 1895 Machynys Brick & Tile Co. New Dock, Llanelly. 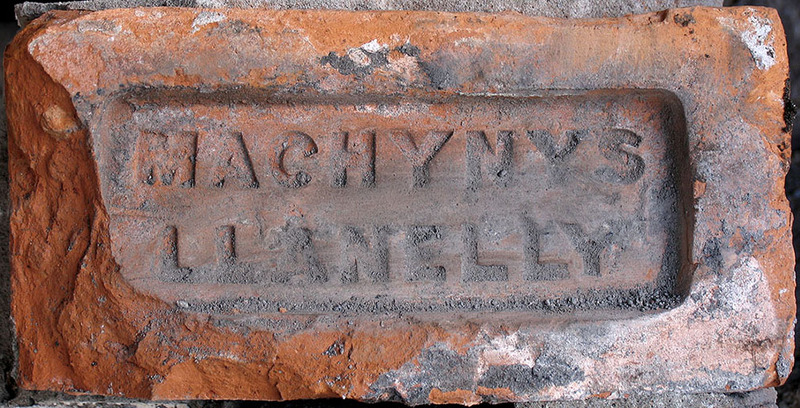 Lon 1899 Machynys Brick & Tile Co Lim. K 1906 Machynys Brick & Tile Co Ltd. Cope 1931/2 Machyns (sic) Brick & Tile Co. New Dock, Llanelly. D&P 165 Machynys Brick & Tile Co Ltd to 1916; Richard Thomas & Co Ltd, 1916 to 3/1/45; Richard Thomas & Baldwins Ltd from 3/1/45; Brick Works closed c 1948; Further information in D&P 165/6.